ARCO, possessing more than 35 years of experience in this industry, has built the most comprehensive range of pistons. 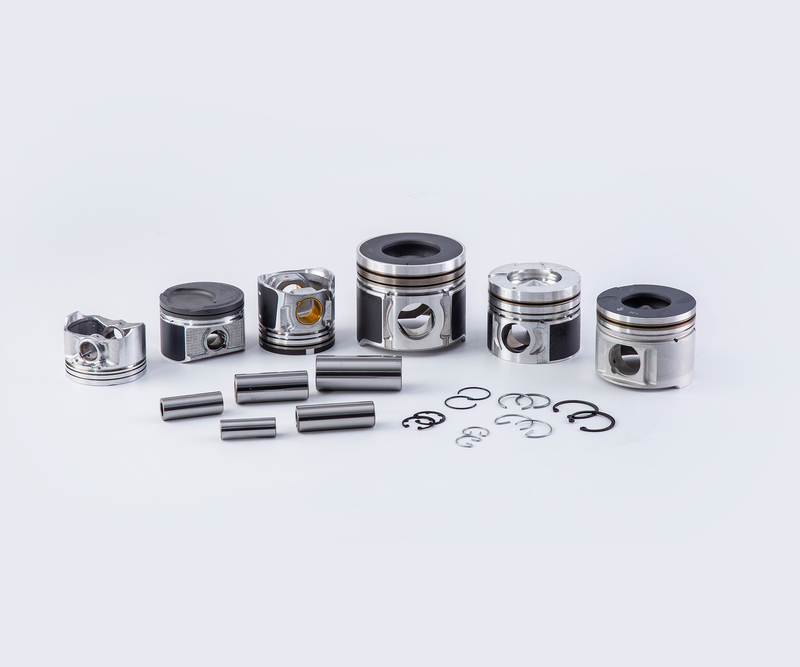 Our pistons are manufactured to the highest standard following O.E. specifications. Besides, we are proud to say that ARCO is ahead of others on new developments.